After the company's first experiment with an organized Pokémon Go festival didn't go so well, Niantic looks to be trying to delay some of its future events. Three of the company's planned festivals in Europe have been postponed. If you were hoping to catch some 'mon in Copenhagen or Prague on August 5th, or Stockholm and Amsterdam on August 12th, you're now out of luck. The news was released in an official blog post this Saturday. There isn't any word on what date those events might be postponed for, either, but the statement makes it clear that further information will be forthcoming. 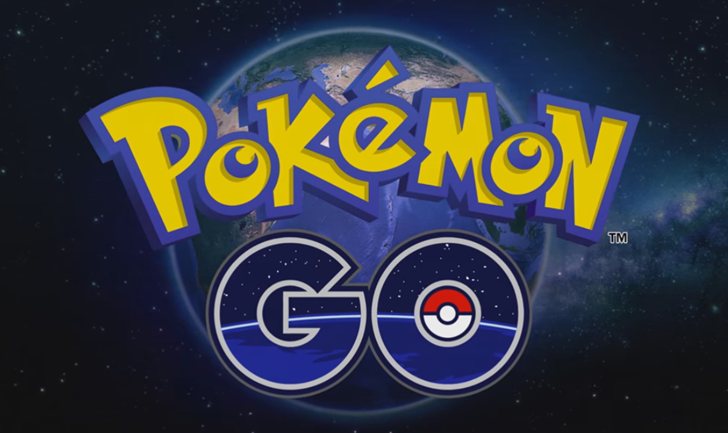 Since Niantic's ability to handle launches and events related to Pokemon Go is becoming a meme for mismanagement, it's probably a good idea that they wait a bit on future events. At least, until they can be sure that carriers are onboard, or a given area can be blanketed with WiFi. Let's hope that with proper planning behind them, future festivals can be a little less disappointing.